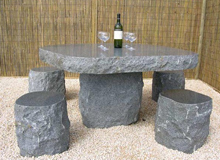 Show you some granite furniture, that we made for our clients.Include Granite furniture,granite table,dining table,coffee table,granite chair,granite bench and tables. 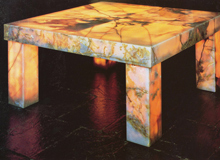 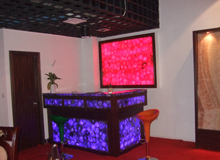 We supply granite,marble,quartz,slate,onyx table ,Artificial stone furniture,gemstone bar tops,gemstone furniture,coffee tables,chairs in different specifications.There are various of petterns,also your designs are welcome. 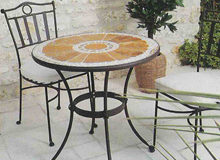 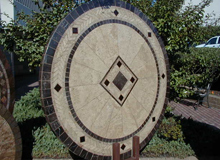 We are professionally produsing the Slate furniture,slate mosaic coffee tables,slate mosaic garden table,slate mosaic furniture,slate mosaic table and chair,stone furniture,the following is a part arts of us fou your check.